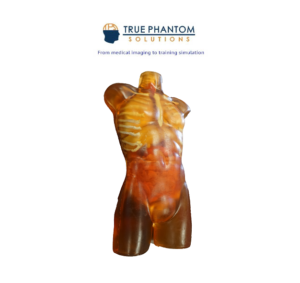 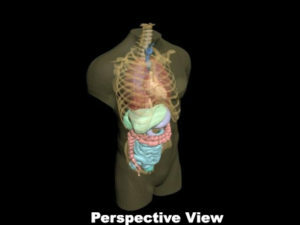 “Adult Human Torso (See through/Transparent Version)” is a realistic and anatomically correct phantom. 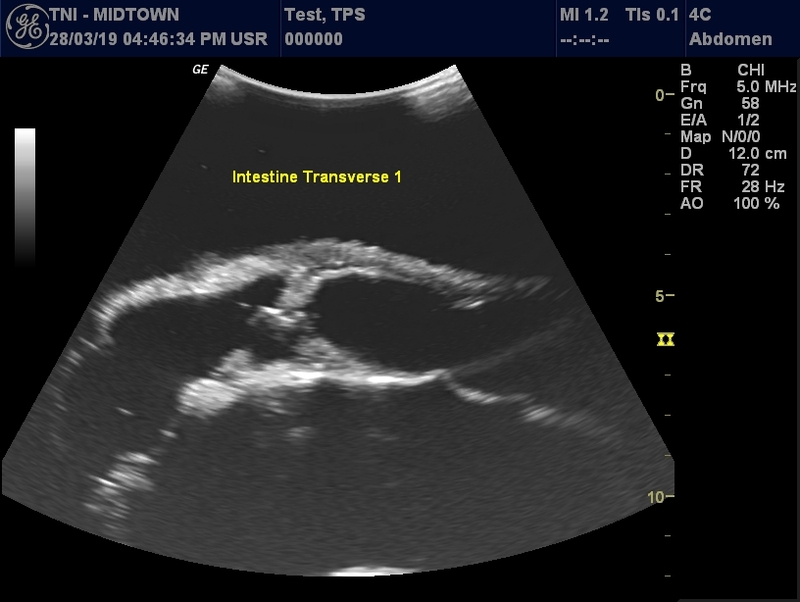 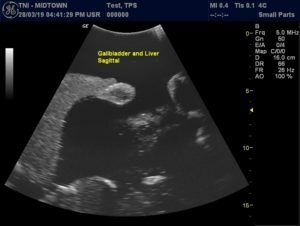 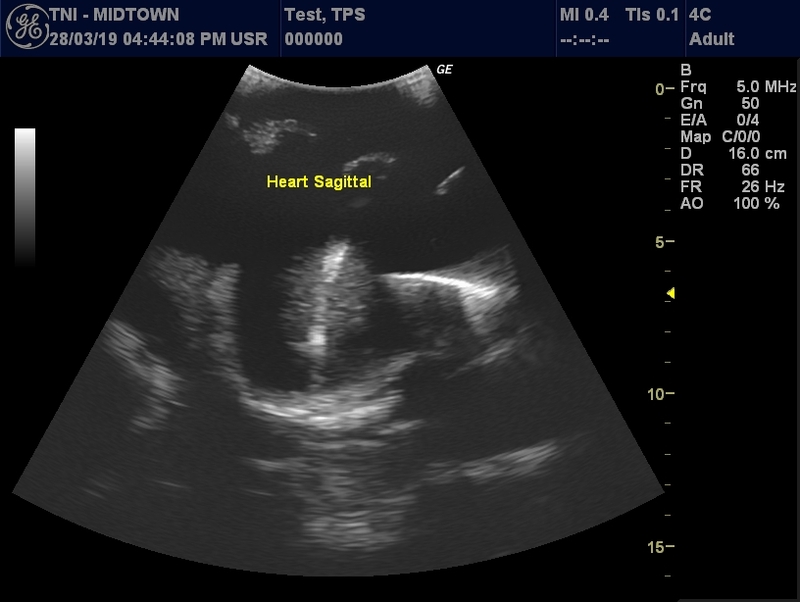 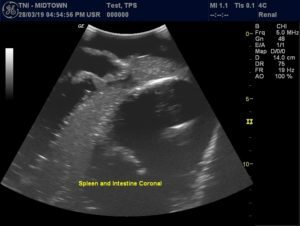 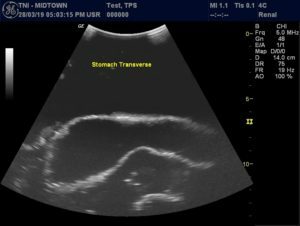 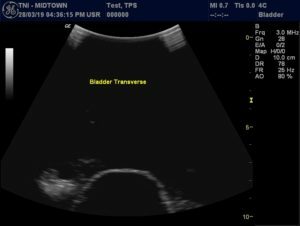 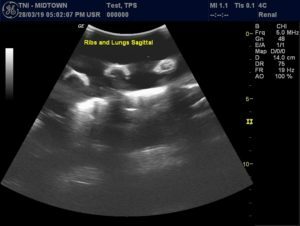 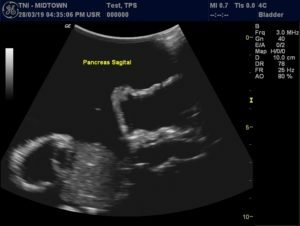 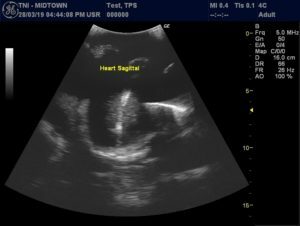 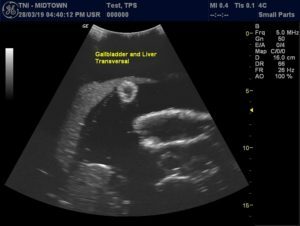 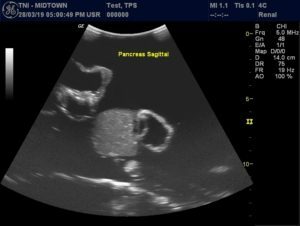 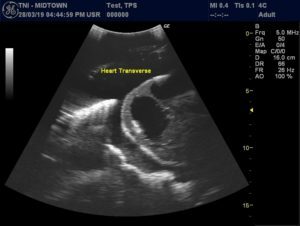 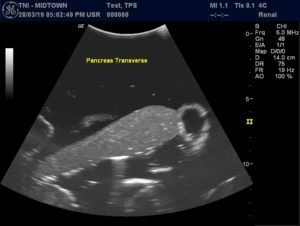 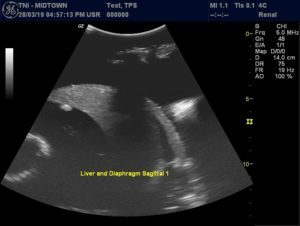 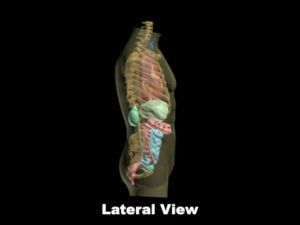 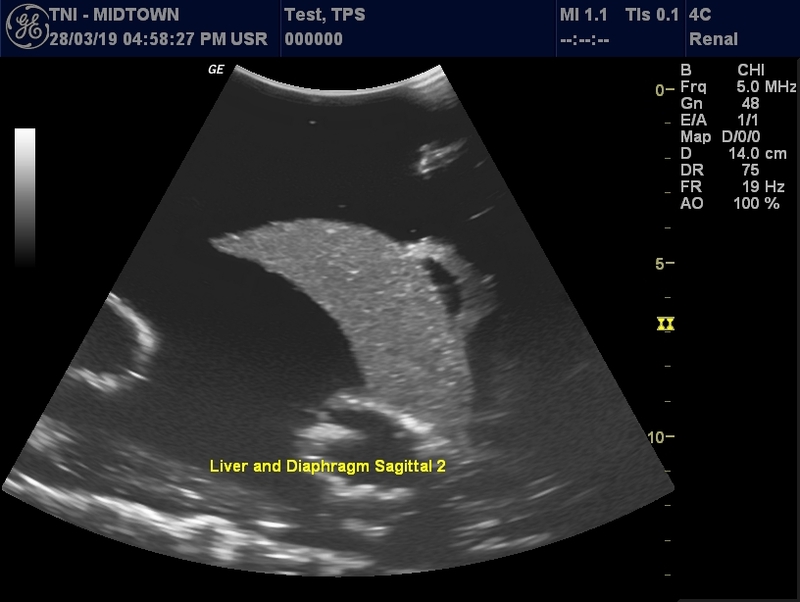 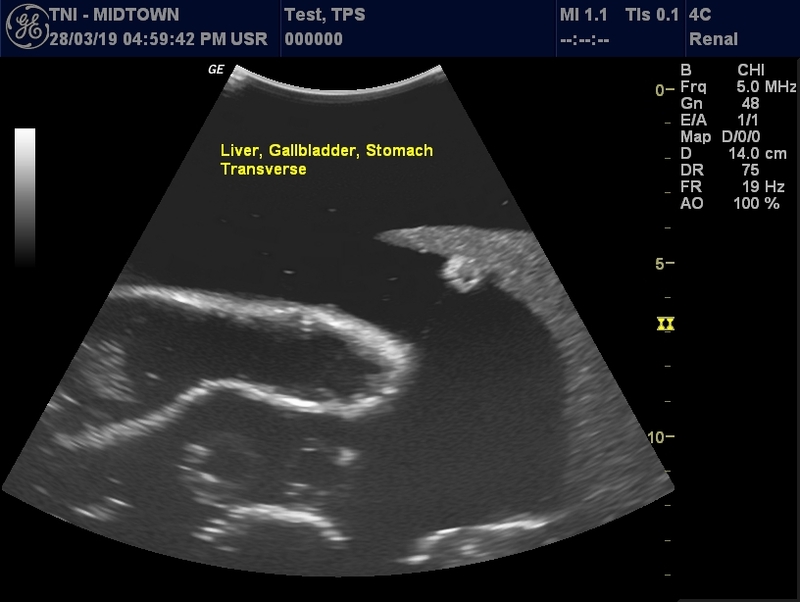 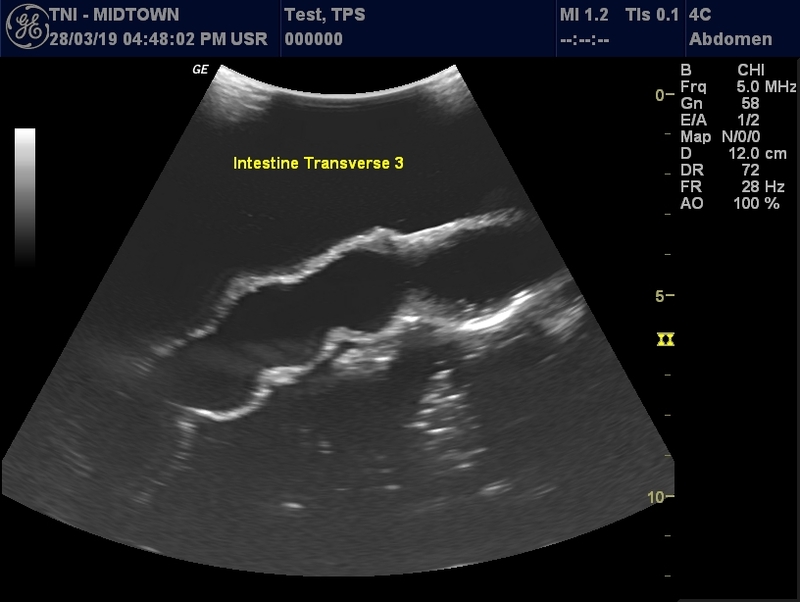 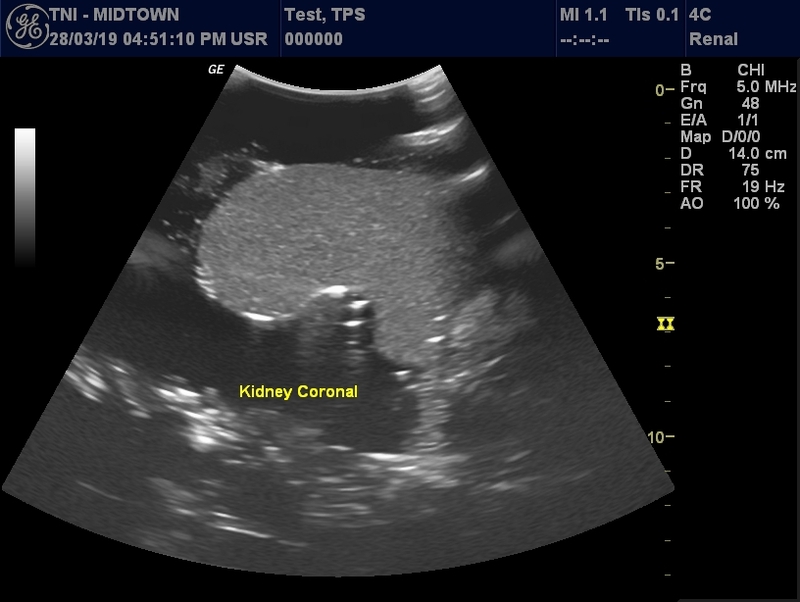 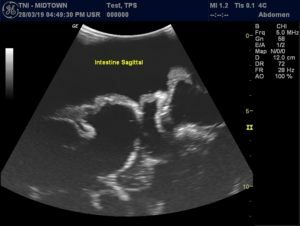 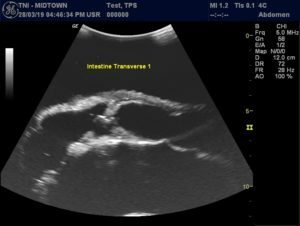 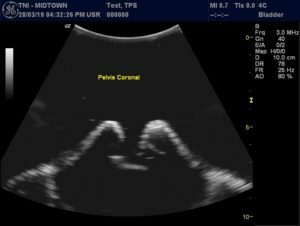 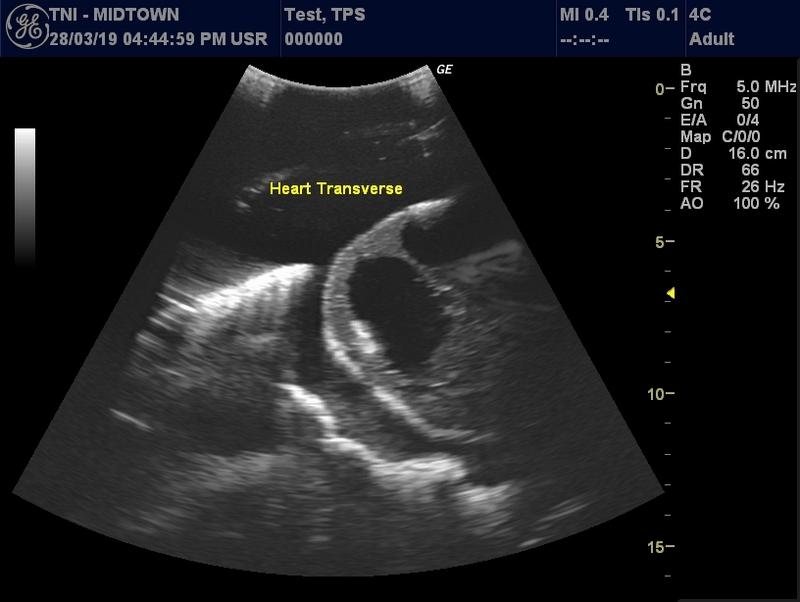 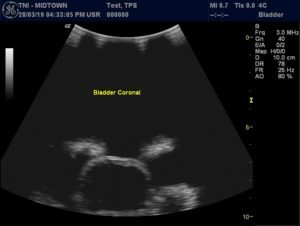 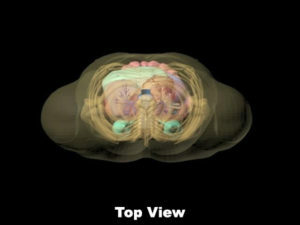 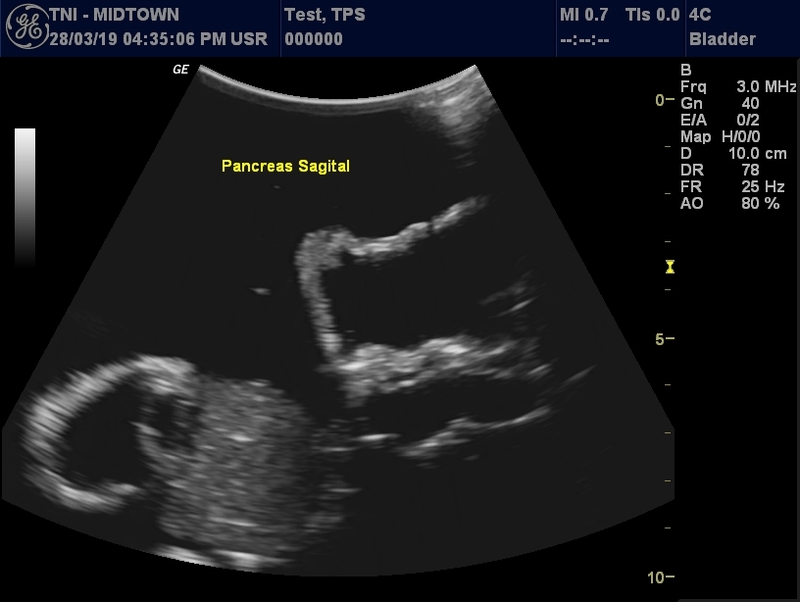 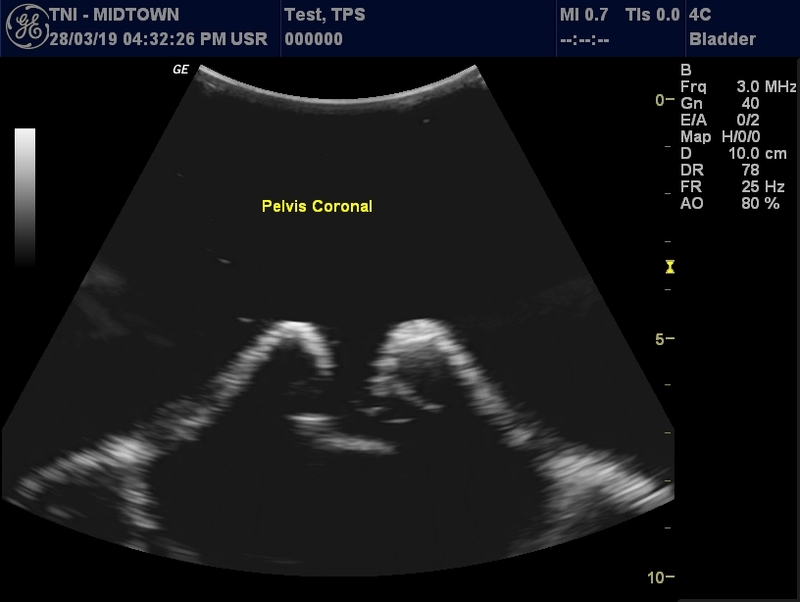 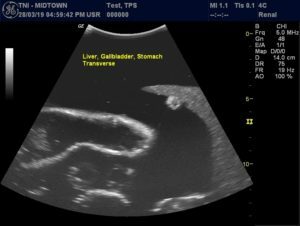 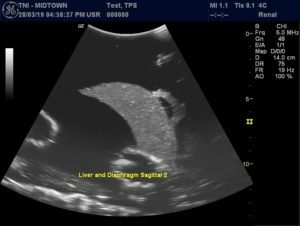 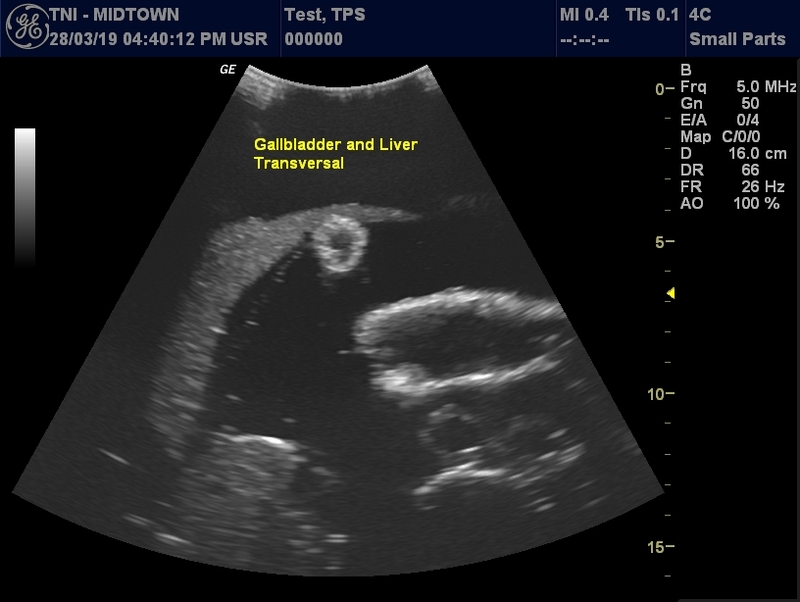 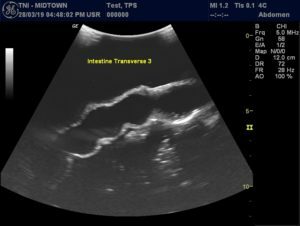 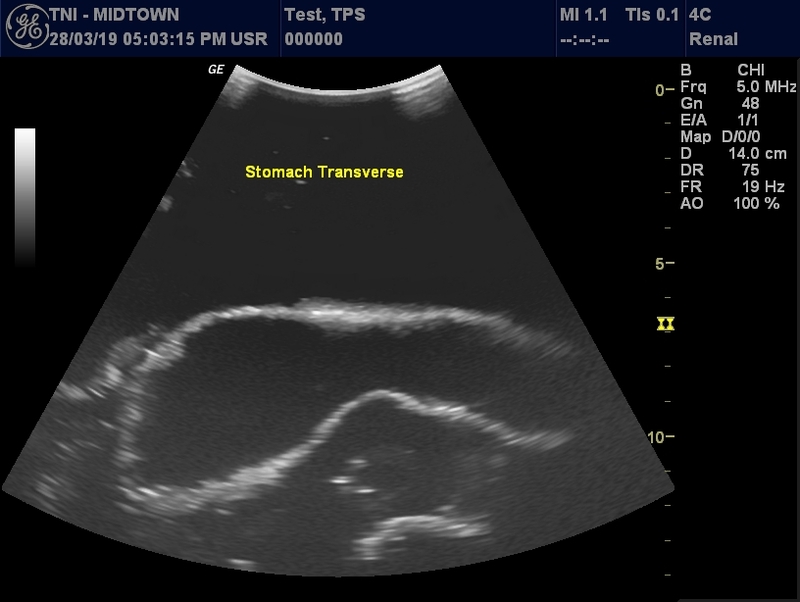 It has been developed to provide simulated training for multiple Sonography or ultrasound courses. 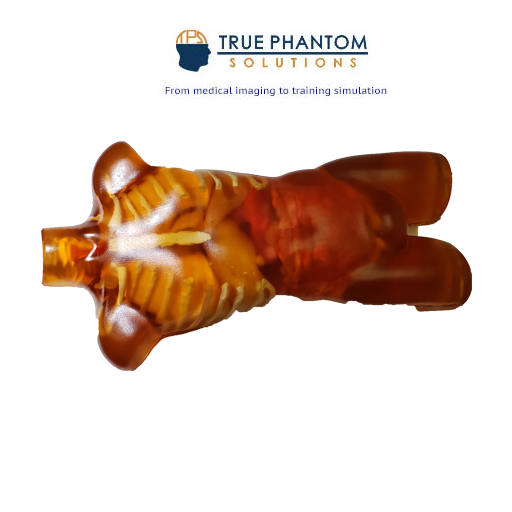 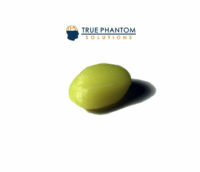 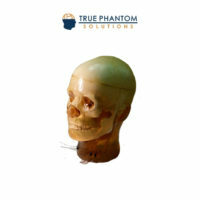 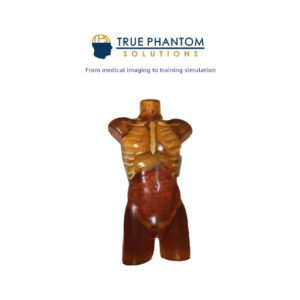 This product is a transparent or see through version of US-A01 model. 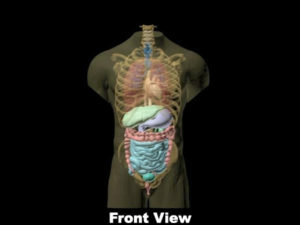 It is a replica of a normal adult human being. 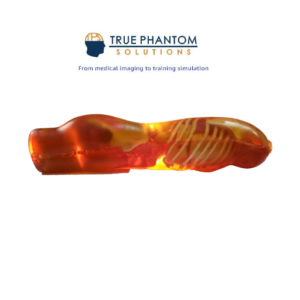 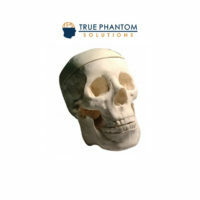 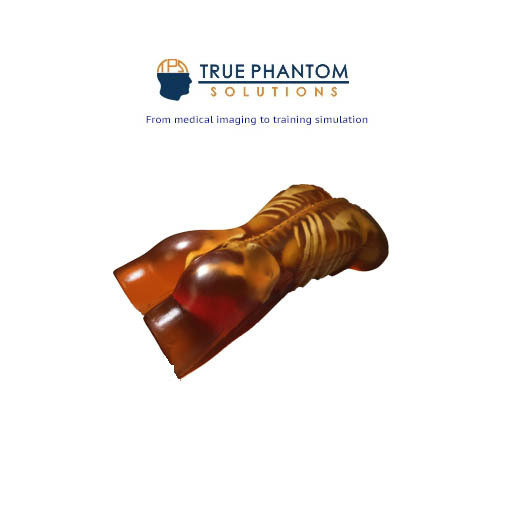 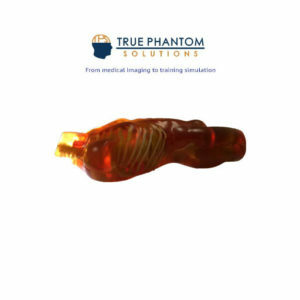 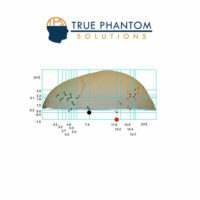 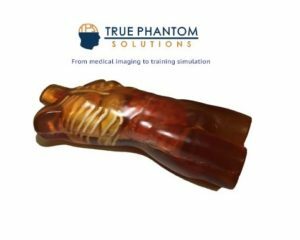 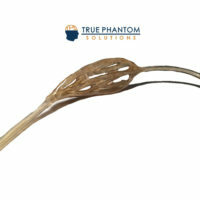 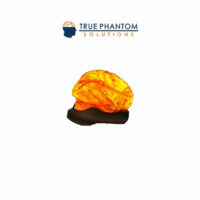 An ideal phantom for training ultrasound technicians and other medical students.